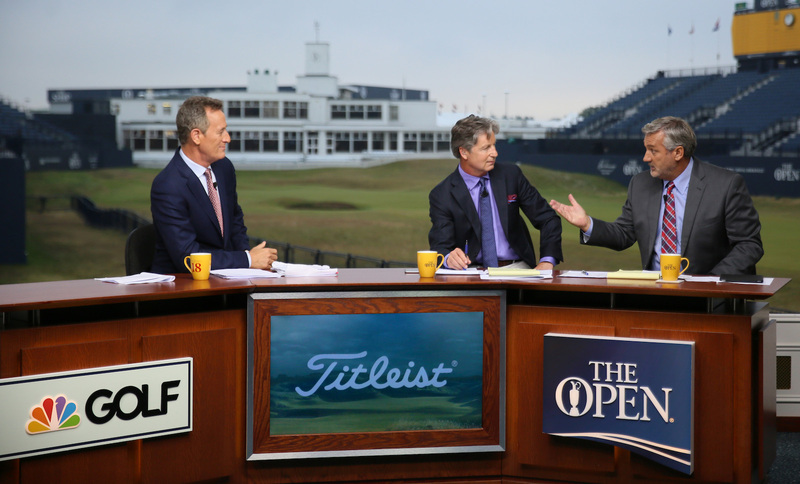 With a presence in over 200 million households in 84 countries, the Golf Channel is the go-to network for 24/7 golf news, tutorials and tournament coverage. In 2012, the network recognized the need for a video distribution solution that would let all its internal teams (such as media operations, post-production, ad sales and marketing) capture, clip and catalog broadcast TV for use in on-air video packages, social media posts and ad verification. 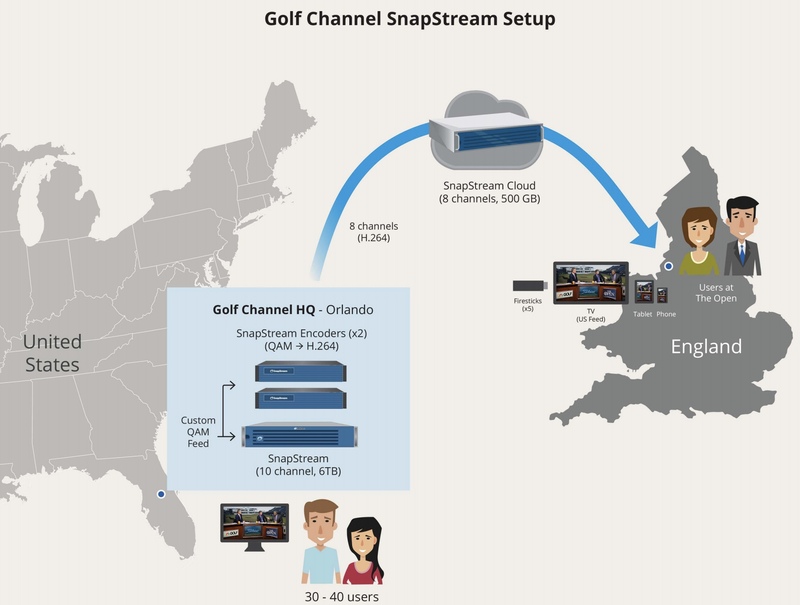 While SnapStream made in-house video distribution a snap, many Golf Channel executives and on-air talent traveled internationally for tournaments, which made it difficult for the network to feed them content. Without access to SnapStream in Orlando, traveling employees were forced to watch live broadcasts at night when they aired on local TV or sit inside the network’s satellite trucks to access tournament playback. With the Open 2017 coming up, the team needed a mobile solution to watch and clip broadcast footage from any location, not just the main studio in Orlando or satellite vehicles. Based out of Houston, SnapStream (www.snapstream.com) has been making broadcast TV recording, search and distribution products for over a decade. SnapStream’s diverse list of several hundred customers include: almost all the talk shows like The Daily Show with Trevor Noah, Last Week Tonight with John Oliver, and the Late Show with Stephen Colbert; TV networks such as CBS, NBC, Golf Channel, MLB TV and others; News/Entertainment brands such as Buzzfeed, Polico, New York Times, The Wall Street Journal, Vice, VOX, Slate, Huffpost; Sports leagues and teams such as several NFL, NHL, MLS teams, The PGA Tour, Major League Soccer, The LPGA, NASCAR, WWE; the US Senate; the Library Of Congress; and many others.